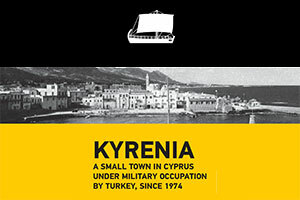 We hereby present to you our Municipality’s new and updated website through which we will be able to communicate with you and keep you up to date on the proceedings of the Mayor’s and the City Council’s, the latest developments on the Cyprus Problem and where we, as Kyrenians, stand on the issue. 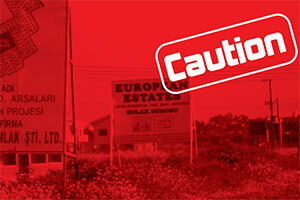 You will also be able to keep up to date with our forthcoming events and the latest. Moreover, through this means of communication you will be able to share with us your opinions, suggestions and even issues that concern you and which you would like to inform us about. Rest assured that your Municipality works tirelessly with the best interest of its citizens at heart. Our aim is for all of us to return to the land of our fathers, the land where we were born, the land which we are the lawful owners of and the ones with the right to administer. Just us, our children and grandchildren. Rest assured that if we all fight together, we can achieve what many others today consider to be unachievable. P.O. BOX 25572, 1310 Nicosia.